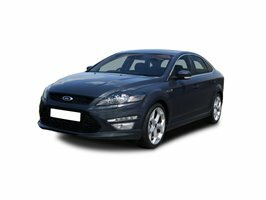 Great Ford personal Car Leasing Deals, affordable Lease and personal Contract Hire Offers on your next Ford Car. 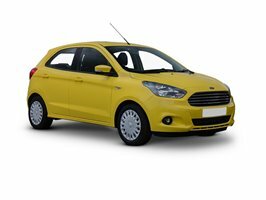 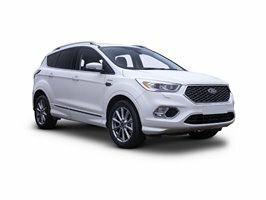 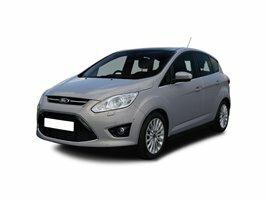 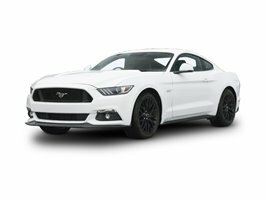 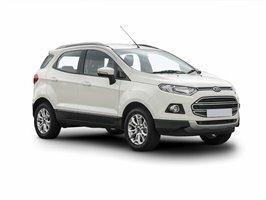 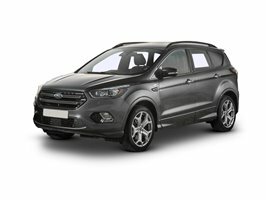 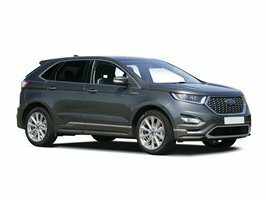 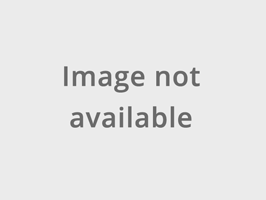 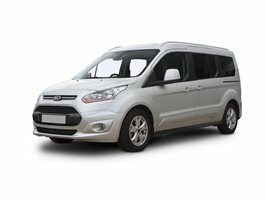 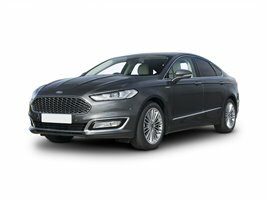 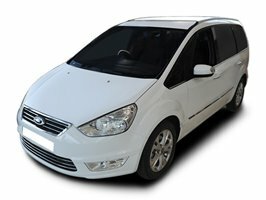 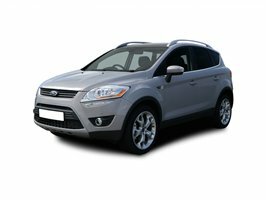 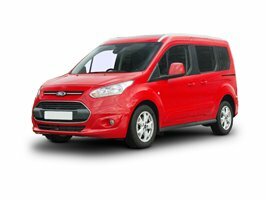 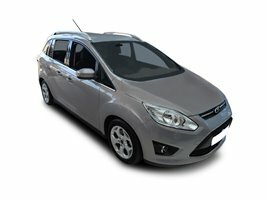 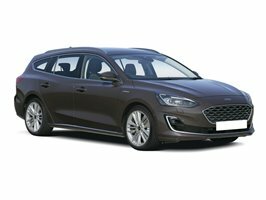 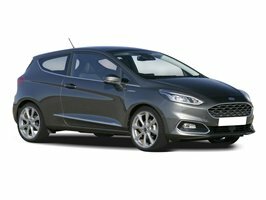 All our Ford Cars are sourced from Main UK Franchised Ford Garages, when it comes to Ford personal Car Contract Hire, CarSite searches the whole of the UK for the best deal for you. 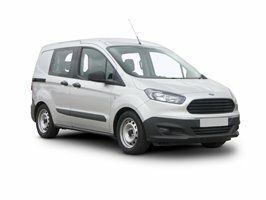 We even deliver your new Ford direct to your door. 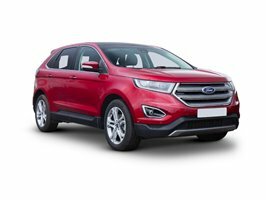 We also have a range of Ford Special Offers that change daily, so if you’re in the market for a new Ford Car today, look no further than our industry leading personal Lease Deals. 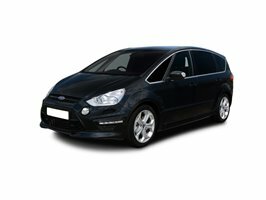 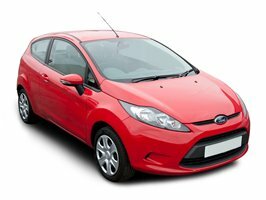 Some excellent Ford Car Leasing offers above, all competitively priced, delivered to your door. 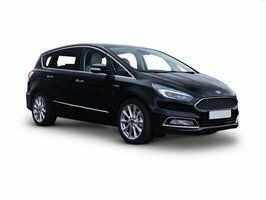 CarSite specialise in obtaining the best rates for Ford personal Contract Hire, we do all the leg work so you don’t have to. 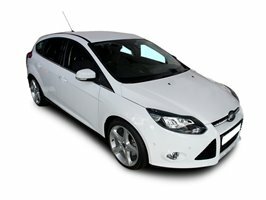 We only deal with Main Franchised Ford Dealerships, so quality is guaranteed without compromising your warranty.